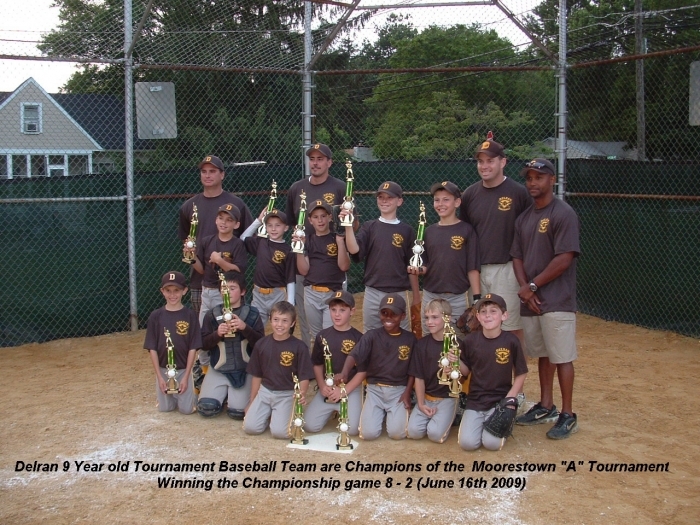 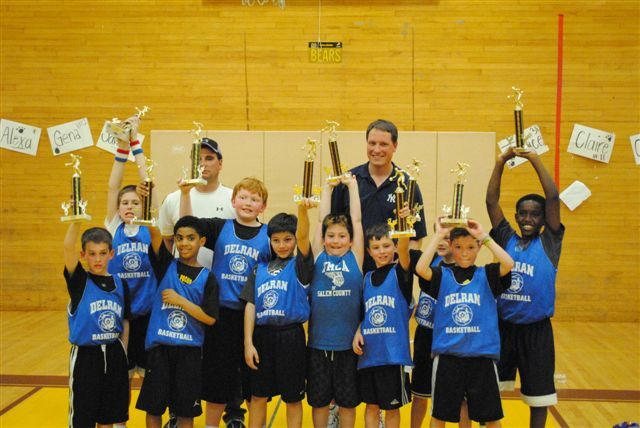 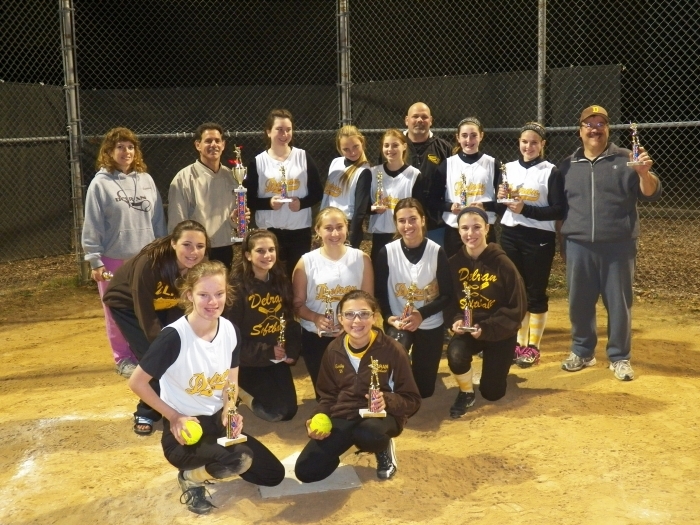 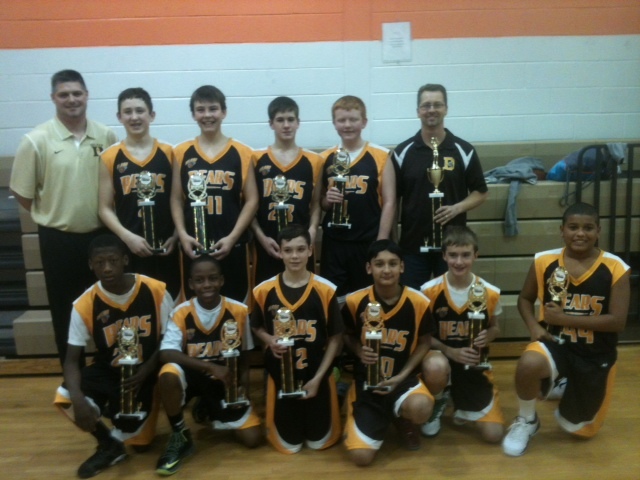 Delran 9's Win Moorestown 'A' Tournament! 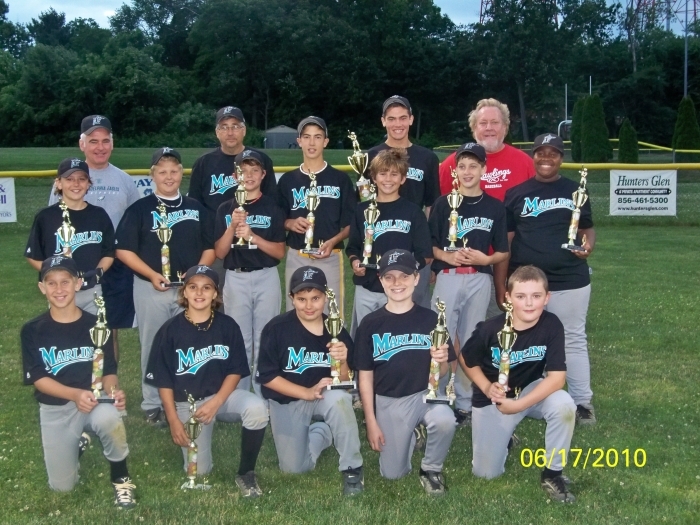 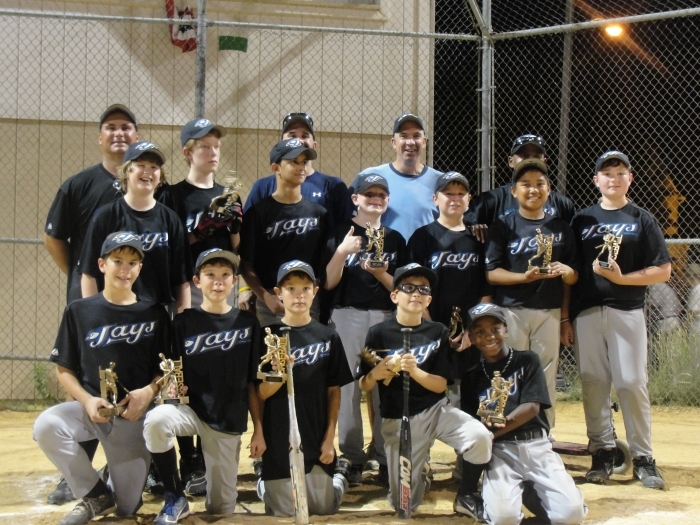 Delran Blue Jays 2011 Major League Champs! 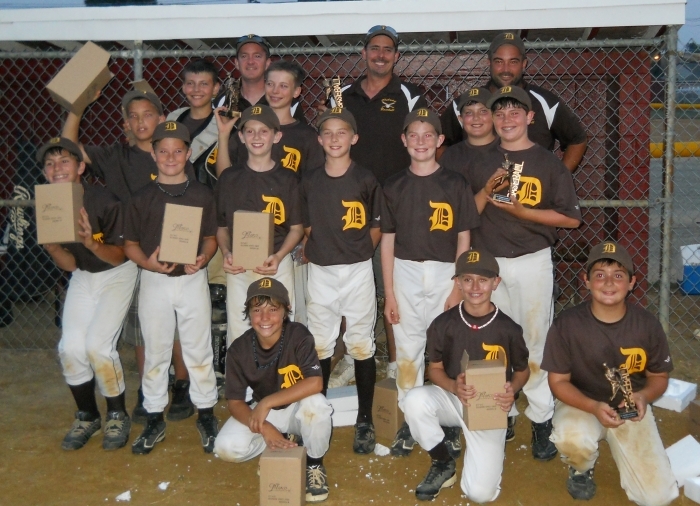 Delran 11's advance to states! 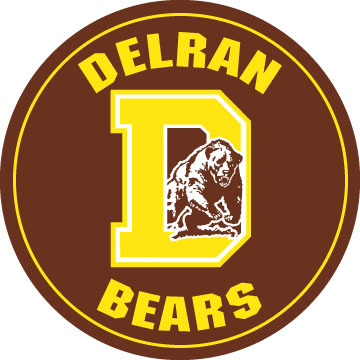 Delran 105lb Teams wins the Championship! 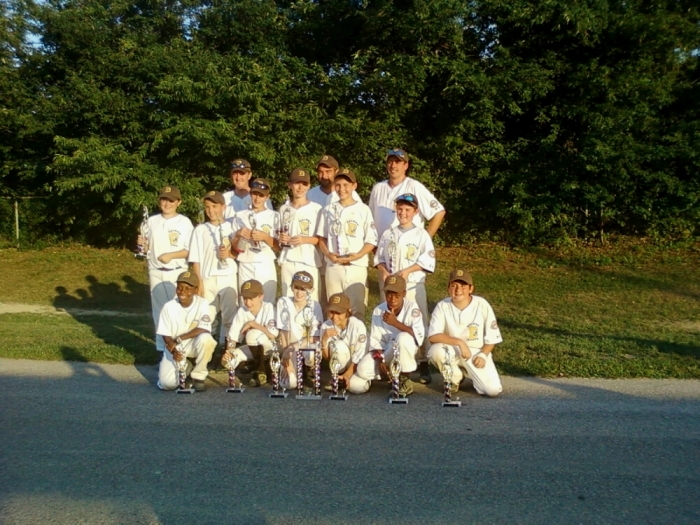 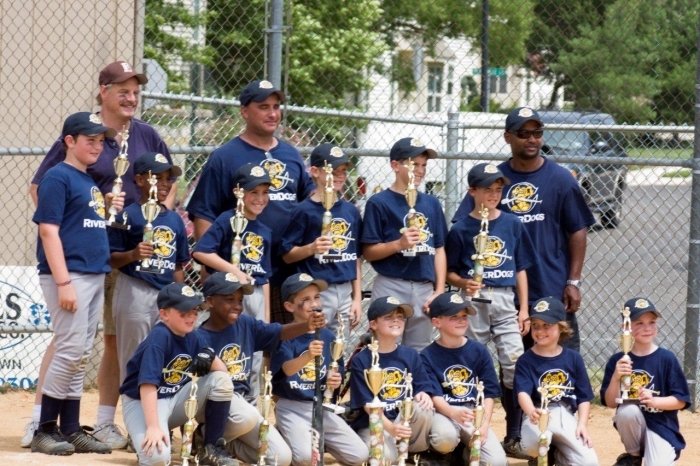 Riverdogs are 2010 Minor League Champions! 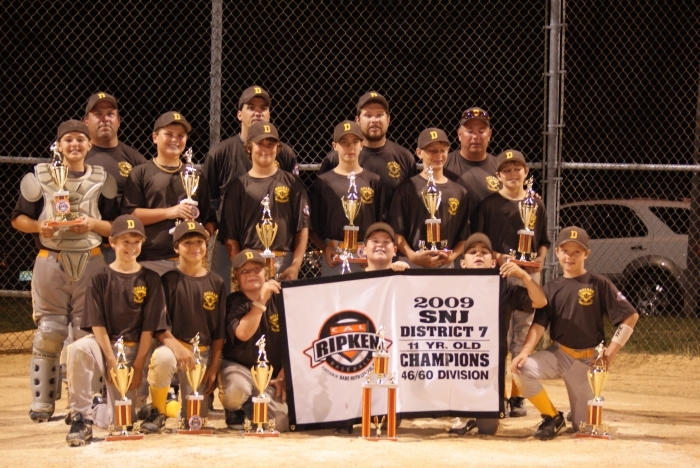 11 Year Old Tournament Team Win Districts! 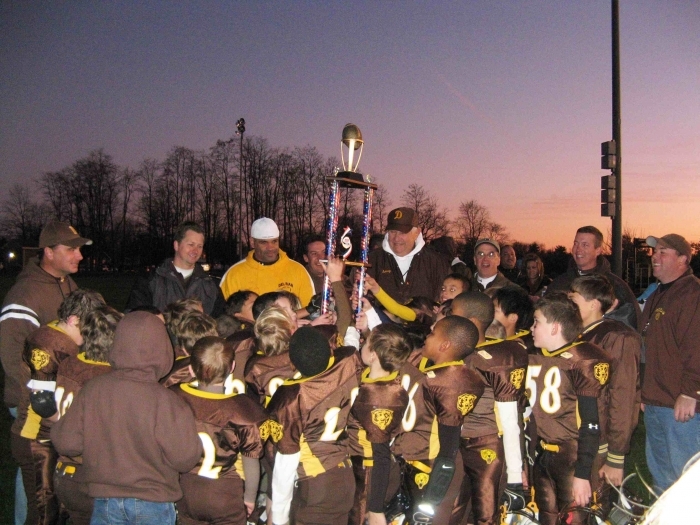 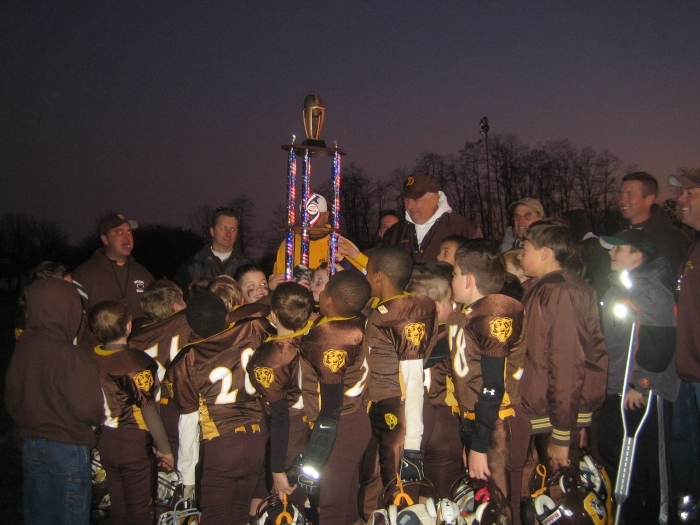 Delran 105lb Popwarner Team wins championship! 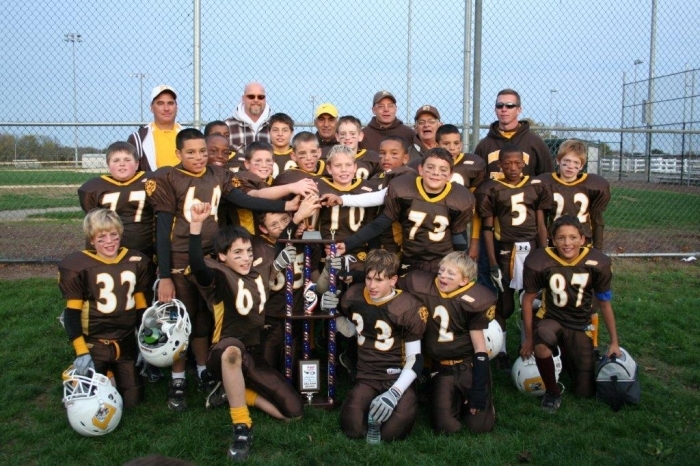 Delran 90lb Football Team Pop Warner Champions! 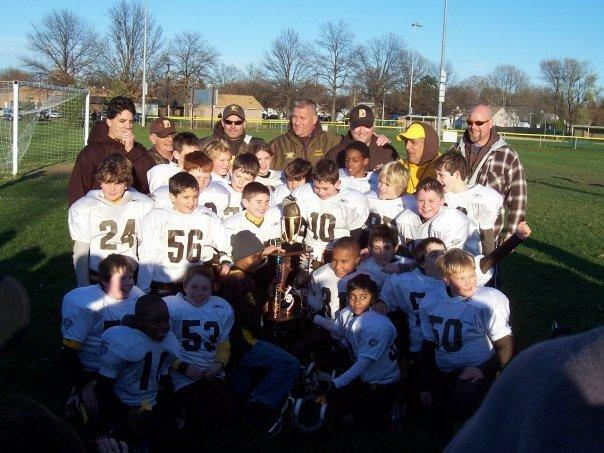 Delran 90lb Football Team wins the Championship! 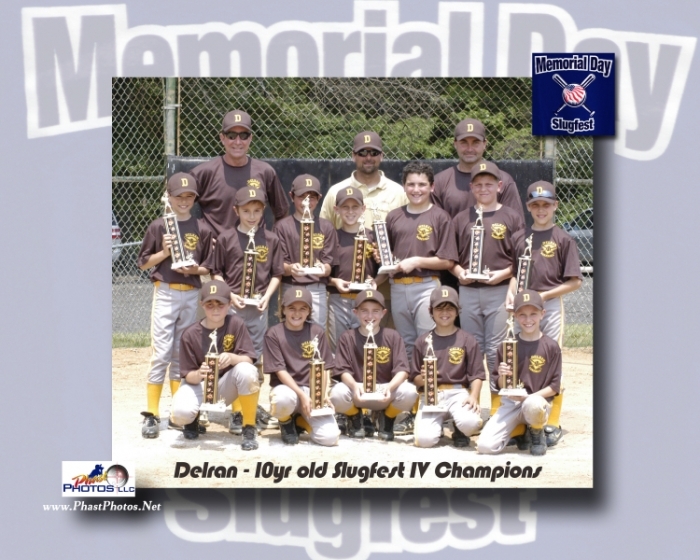 Delran 11's Win 4th of July Tournament! 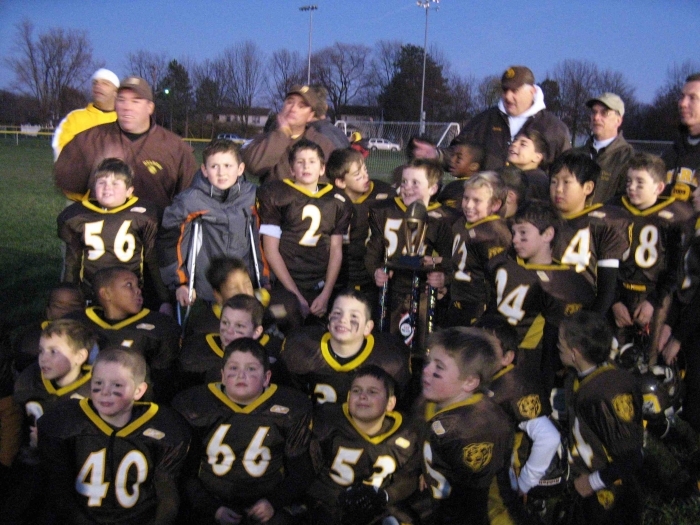 Delran 90lb Football Team Popwarner Champions!